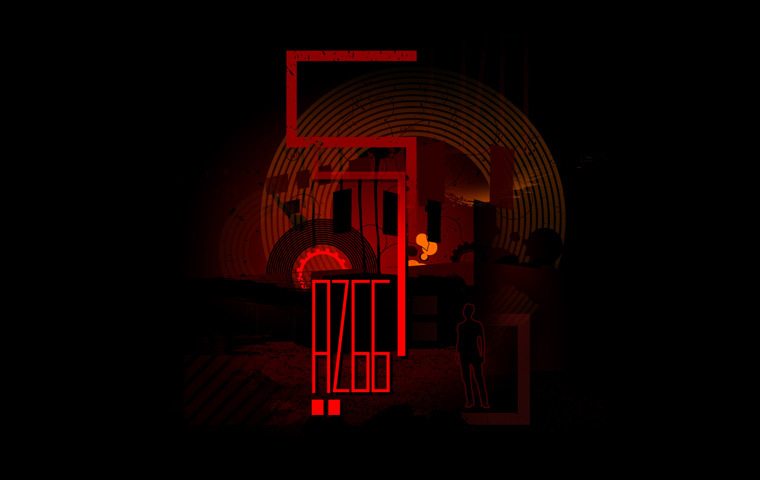 In the game, you are AZ66, a citizen who lives in a totalitarian society. When a citizen is detected as abnormal, he has to take some physical and psychological tests and pass them in order to be considered normal. This is AZ66's case and you'll play this moment of his life. During the test, AZ66 is guided by the voice of a man and a woman who work for the government. The fate of AZ66 is in your hand, will you help him ? With the help of the CEDRIC (a research center of the Conservatoire National des Arts et Métiers, Paris), AZ66 is playable with hearth sensors. Use the link below to download the zip file. Unzip it and open the readme.txt for further explanations. Unreal Tournament 3 is required to play AZ66 Mod. Scientific article in Entertainment Computing - ICEC 2009 : AZ66 : How can we play with emotions ?